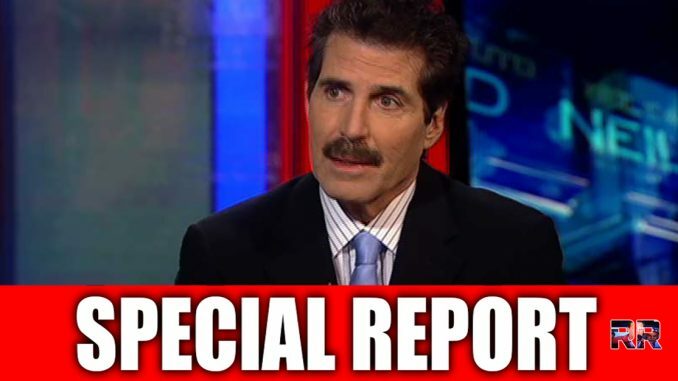 “In a recent op-ed, Fox Business pundit and author John Stossel discussed the documentary The Creepy Line which explores the censorship by tech giants such as Google. Stossel has had his own brush with Google’s “creepy line” when he attempted to publish a video about socialism on YouTube, which prevented young people from being able to view it. It’s high time us Freedom loving Americans open our eyes to what Silicon Valley is up to. Follow Al Waisman on Facebook for the latest news! MAGA!